This year has been a big year for new spikes from Nike and all the other brands. 2016 was an Olympic year meaning all the big footwear companies released and got their new shoes out ready in time for the games in Rio – however these were only available to the Olympians and Nike sponsored athletes, with Nike delaying public release until late 2016 for their Nike 2017 spikes. Nike tend to work alongside and in phase with the four year Olympic cycles when it comes to their spikes, researching and developing the spikes throughout the years leading up to the games; making and trying out various prototypes. We saw this with the spikes which were being worn by the professional, Nike sponsored athletes during 2016 with the spikes which they were wearing. 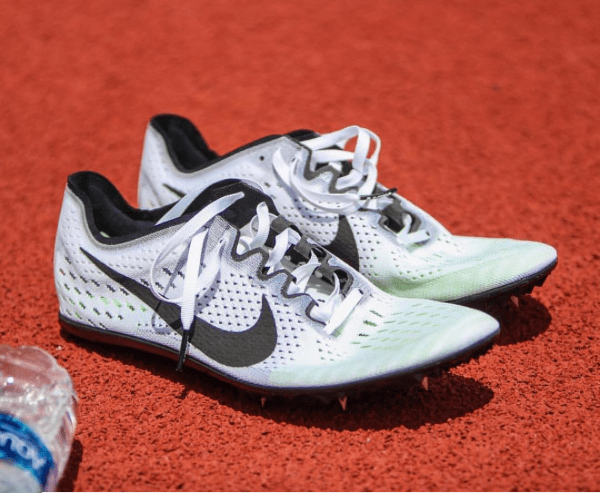 A variety of different models were seen being worn by Nike’s top athletes and we were able to see the development of the spikes from prototype stage to final release at the Olympic Games. This meant that 2016 was a big year for new releases as completely new, redesigned versions were released. On the distance side of things, this was seen with a new updated Nike Zoom Victory Elite 2 spike (these have since been removed and only the Victory 3 spikes are available) and and Nike Zoom Victory 3 spike. 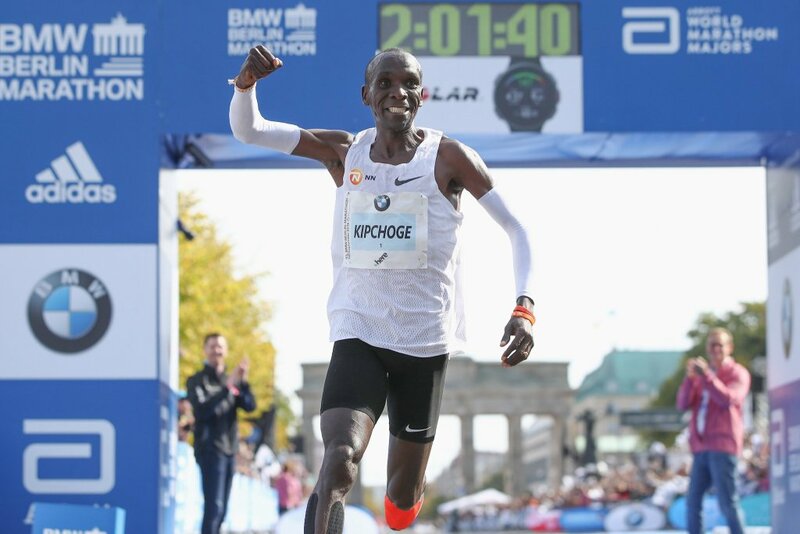 Along with this, a completely new Nike Zoom Matumbo 3 was released. A more detailed review of the Nike Zoom Victory 3 Spikes can be read here. Due to these significant upgrades from the previous Nike Zoom Victory and Matumbo 2 spikes, I do not expect anything new to change with these spikes for a few years at least other than their colour. 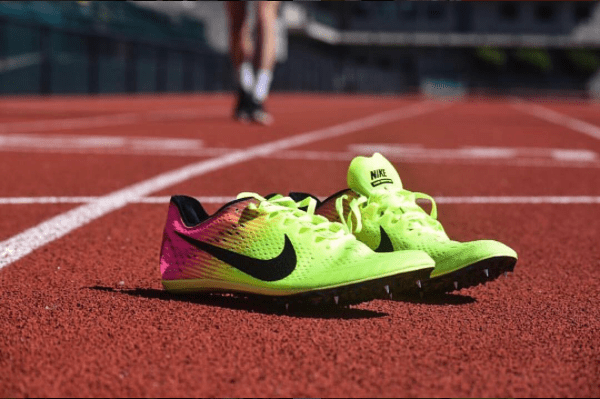 With the new Nike 2017 Spikes being released in late 2016 for the Olympians, Nike followed this up with a public release of the new Nike 2017 Spikes in the various 2017 colour variations which will be available to buy for the coming track season. 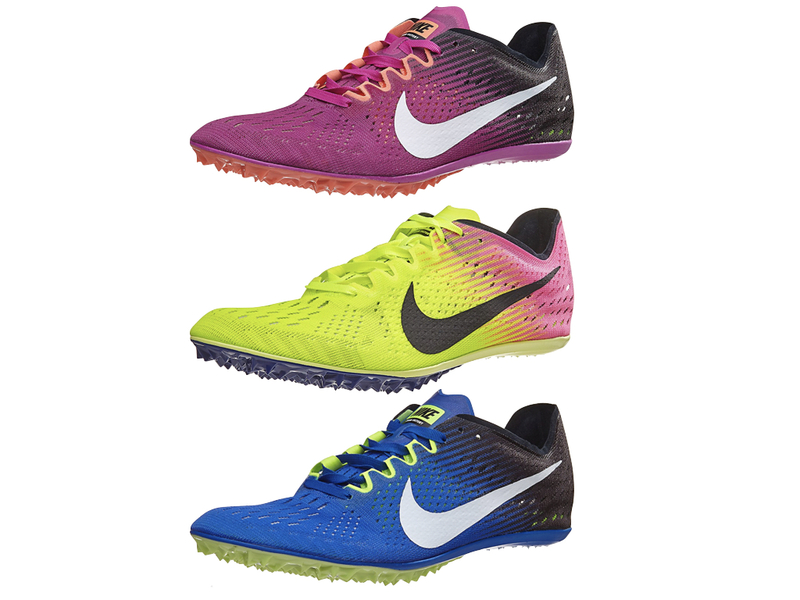 There have been four different variations in colour of the Nike 2017 Spikes, however only three of which are available to buy for the public. In mid 2016, a white and black version of the Nike Zoom Victory 2 Elite and Victory 3 were released to the pro athletes. These were are great colour way which really stood out, however inevitably they would only be released to the elites. UPDATE: Nike have now released the white and black colour way of the Nike Zoom Victory 3 spike to the public and they are available to buy in the US only on their online store. The next colour that was seen was for the Olympics. This was the Nike ‘Unlimited’ colour way which was used in Rio – a bright Nike volt and hyper-punch pink which once more made the Nike spikes at the Rio Olympic Games the memorable sight of the track. 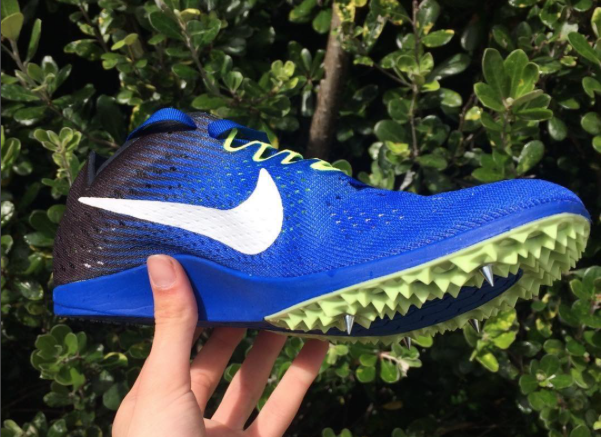 Nike initially made the Nike Zoom Victory Elite 2 spikes available to buy in late August, however the spikes have since been removed and are now unavailable to buy. For me this is an understandable and sensible move my Nike as the differences between the Nike Zoom Victory Elite 2 and Nike Zoom Victory 3 spikes were almost impossible to notice. Along with the Olympic Unlimited Colourway, there are two more colour options available for the Nike 2017 Spikes. These are Fire Pink and Cobalt/Black/Green variations – however, the Fire Pink Nike 2017 Spikes are only available on Running Warehouse for the time being. Personally I am not the biggest fan of these darker colours. Both the Fire Pink and Cobalt/Black/Green colour variations have a dark gradient into black without any bright colours unlike the Olympic Unlimited colour way which is by far my favourite variation of these spikes. The Nike 2017 Spikes are available to buy in multiple online stores, now including the Nike online store itself.